May 15, 2017 | New York City and Dataminr have partnered to put the latest real-time information technology in the hands of first responders and critical city personnel so they can reduce the time between incident and response. 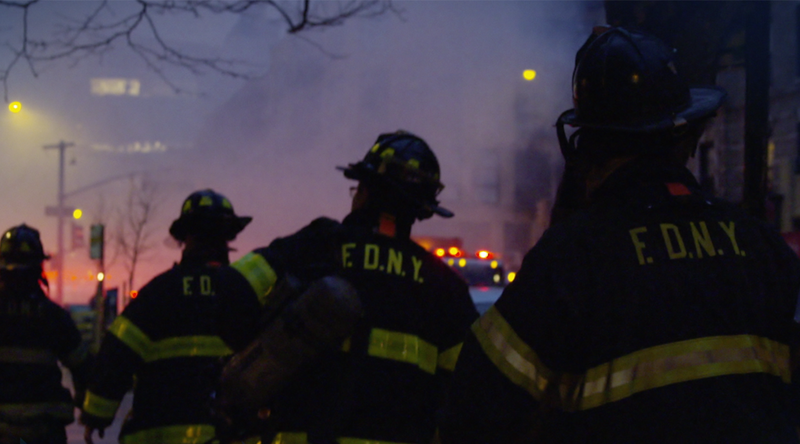 Announced at TechCrunch Disrupt on May 15, 2017, Dataminr discussed how this first of its kind initiative has fundamentally changed emergency response operations in New York City. Hear directly from New York City Dataminr users in our video.